Hiking is an outside moment, which consists of walking in natural environments, often in mountainous or other scenic landscape. Hikers often hike on hiking trails. It is such a fashionable activity. The health benefits of different types of hiking have been confirmed in studies. The word hiking is understood in all English-speaking countries, but there are differences in usage. Because hiking is a recreational experience, hikers expect it to be pleasant. Sometimes hikers can interfere with each others' enjoyment, or that of other users of the land. Hiking etiquette has developed to minimize such interference. 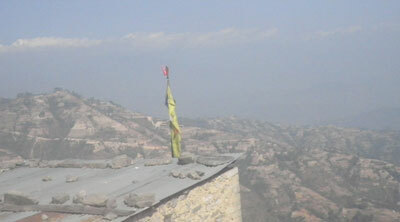 Kathmandu valley is always surrounded by high green mountain such as Shivapuri hill, nagarjun Hill, Chandrakot, Phulchoki Dana, Saga and Nagarkot etc. Nepal has high Himalaya Mountains such as Manasalu, Ganesh Himal, Langtang, Gauri Shanker, Drug Lakpa, Everest mountain range, all above 6000 to 8848 meters high. 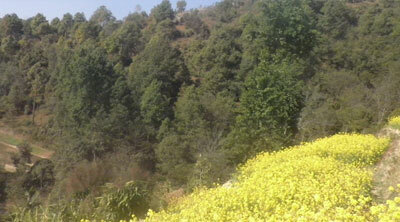 This few day hiking around Kathmandu the place like Nagarkot, Chisapani, Kakani, Champadevi, Phulchoki, Navo Buddha, Panauti, and Nagarjun forest gives you a chance to view a panoramic mountain instead of trekking for long time duration. 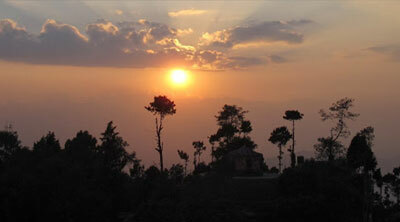 Day hike in Kathmandu can be done in winter or summer time with children or senior citizens. 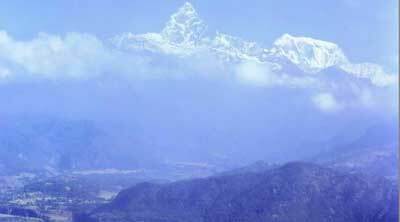 Except Kathmandu valley hiking operate in around Pokhara valley - Sarangkot, Dhampus, Sirubari village as well as Gorkha - the birth place of founder Nepal. The Asian Hiking Team will bring our clients for day or more days hiking trip around Kathmandu valley, Pokhara, Gorkha, Nagarkot, Dhulikhel with joining groups or individual.